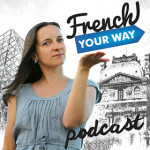 FYW 197 : When and why to use the verb AGIR in French? 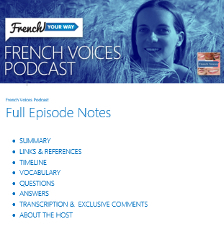 Gillian’s question, When and why to use the verb AGIR in French, is a great opportunity to boost your French vocabulary and reflect on grammar, as this verb is used in different sentence structures. We need to act! Il faut / on doit agir! Des agissements (mplur) = schemes, doings, machinations. Les effets de la morphine n’agissent plus sur elle. Il s’agit d’un film sur la seconde guerre mondiale. Mon fils est très fort lorsqu’il s’agit de faire des bêtises. = My son’s an expert when it comes to doing stupid things. 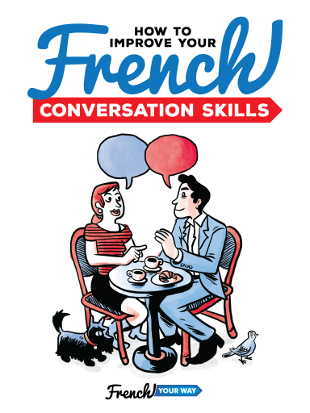 Il s’agit de bien se tenir = We must behave. Il ne s’agit pas que tu rates l’avion. = You mustn’t miss your flight. / There is no question of you missing your flight.